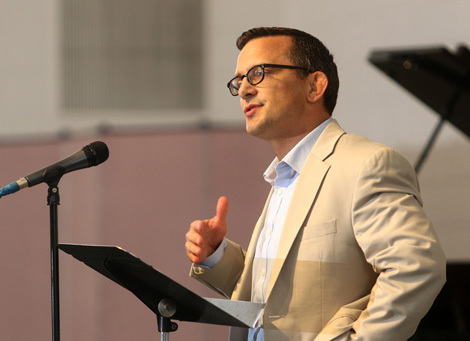 "We need your help as we train the next generation of Christian leaders. If you would like to partner with us, please contact me via e-mail or call me at (302) 834-5020, ext. 827." Giving a general donation to the annual fund helps keep tuition low, eliminates debt, and assists with recurring operational needs. Contributions can also be made to an individual school or a particular program. Every dollar donated to the schools advances Christian education and helps us to better form the souls in our care. 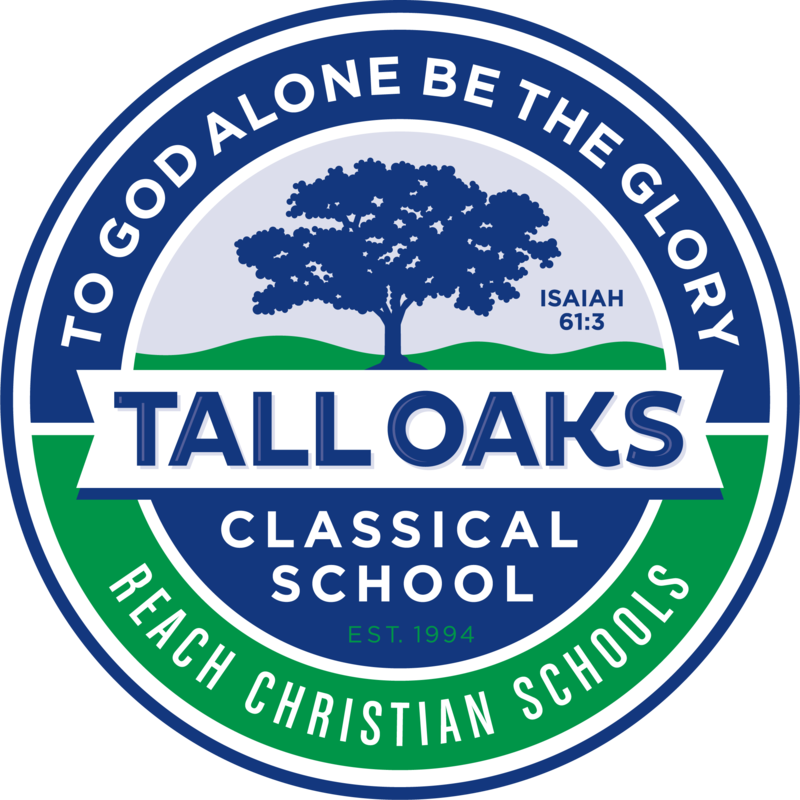 Each year, we need to raise approximately $250,000 to help provide an excellent Christ-centered education for over 1000 students who attend Reach Christian Schools. 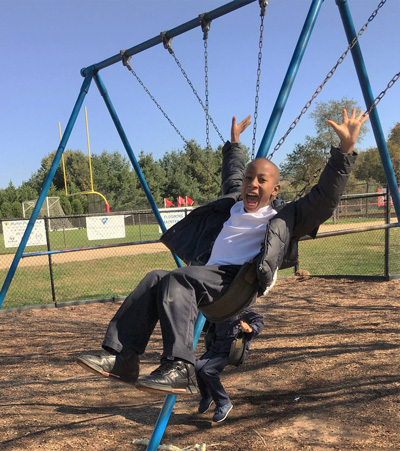 Your generous donation to Journey Christian Academy will enable us to remain steadfast in our commitment to provide the many resources needed to prepare our students as the next generation of Christian leaders. We want every child to have the opportunity to benefit from a Christ-centered education. Financial aid provides tuition assistance to families demonstrating financial need or an unexpected hardship. We typically have unexpected needs in fine arts, technology, athletics, academic resource services, experiential learning, and special programs that are covered through donations to the annual fund. Reach Christian Schools, Inc. is a 501(c)3 non-profit organization. You will receive a receipt for your tax-deductible contribution. Thank you for your generous gift! If you would like to see a copy of our 501(c)3 paperwork or need our EIN number, please email Dr. Timothy Dernlan, Head of Schools.